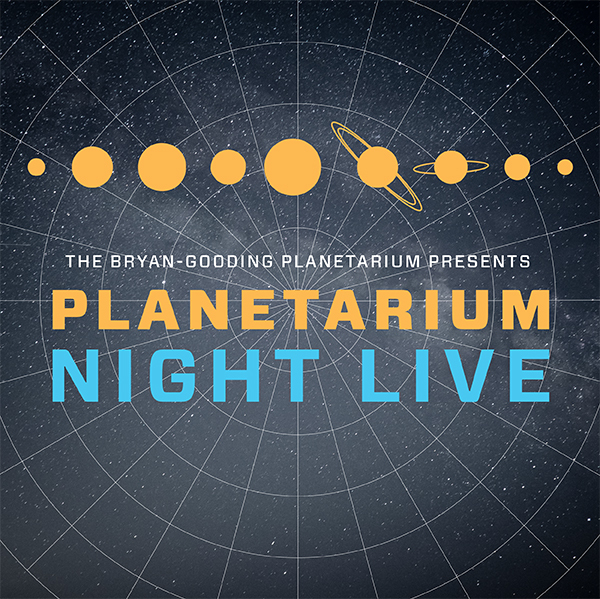 MOSH and the Bryan-Gooding Planetarium present Planetarium Night Live!, a new program that will allow you to expand your mind and go on an exploration of cosmic phenomena during immersive, live discussions & demonstrations. For those who want to know how the universe works, Paul Sutter is a new, fresh voice in science. An astrophysicist, author, speaker, producer, and on-air host everywhere from podcasts to TV, Paul strives to bring science to new audiences. For this Planetarium Night Live, have the opportunity to purchase his book “Your Place in the Universe,” get it signed, see an excerpt from the book come to life as part of the Planetarium Night Live program, and ask your best questions afterward as part of a Q & A with the author.